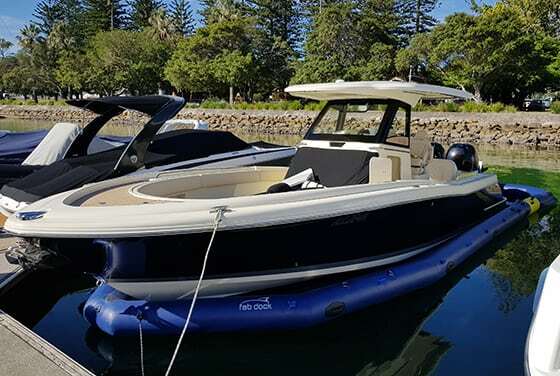 FAB Dock dry docking solutions are designed to make boating easy, keeping your boat clean and dry, so you can enjoy everything the boating lifestyle has to offer, hassle free. With ease of maintenance, portability, the environment and cost effectiveness in mind, we have analysed every cut, curve, seam, sleeve, pocket and angle to bring you one of the most superior dry docking solutions available world-wide today. 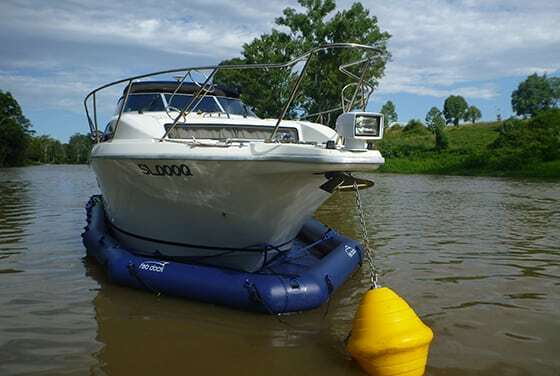 In addition to saving money and time, berthing your boat will never be easier, simply use your FAB Dock as a bumper to guide you in and reduce the risk of damage to your boat. Start enjoying the many benefits of FAB Dock with our pre-built, ready to go range. 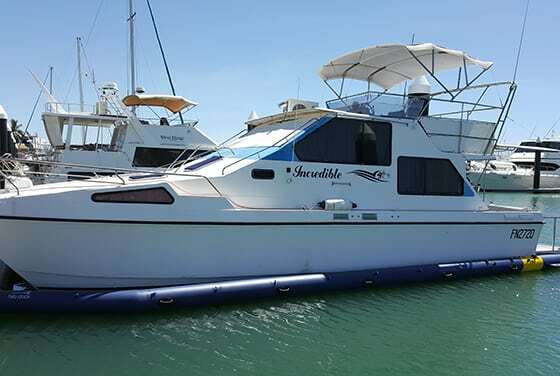 The peace of mind of knowing your boat will be as clean and dry as the day you put it away is only a call away. 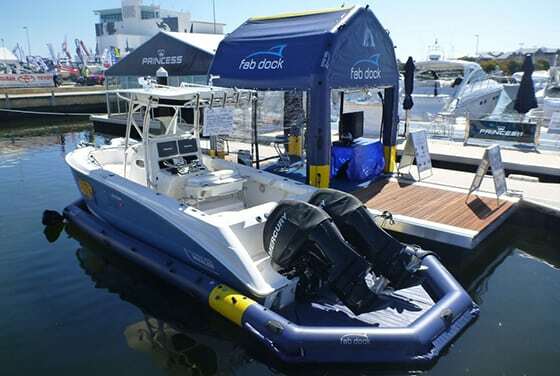 FAB Dock is designed and manufactured to withstand the harshest of environments with minimal maintenance and care. Your FAB Dock can pay for itself in as little as 3 years through maintenance cost savings, including anti-fouling and fuel. Keep your boat clean without putting toxic anti-foul in the water – persevering our marine environment for future generations. Constructed using quality materials and parts sourced from Europe, the US and Australia, and built by a skilled team with over 300+ years of combined experience, every minute detail has been analysed and tested to guarantee the longevity and performance of your FAB Dock. 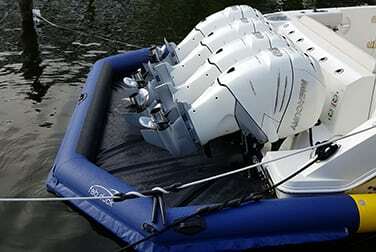 Choose from our selection of environmentally friendly, superior quality, dry docking systems. Our Universal range is available in a range of sizes for vessels between 17ft to 44ft. 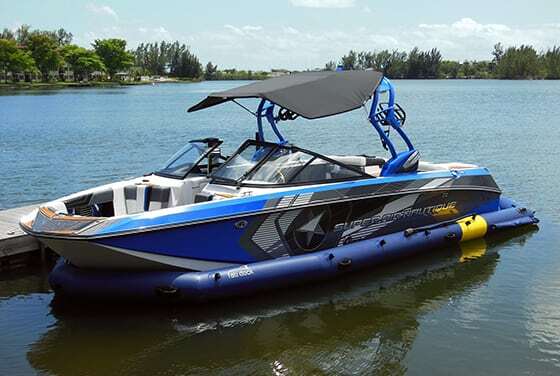 We also have Custom Build options for larger vessels, multi-hulls and shaft drives. Enjoy the benefits of a Buy Now Pay Later solution - Contact our friendly team for more information on FAB Dock finance. 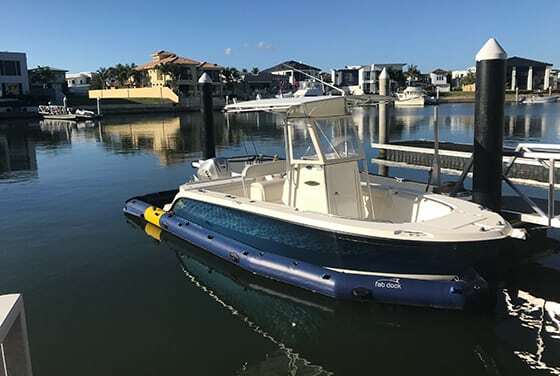 The FAB Dock product is fantastic and I would recommend anyone with a boat sitting in salt water (particularly) to get one. I don’t wake during the night hearing strong winds or heavy rain worrying. Exceptional product and exceptional service. Nothing too much trouble. 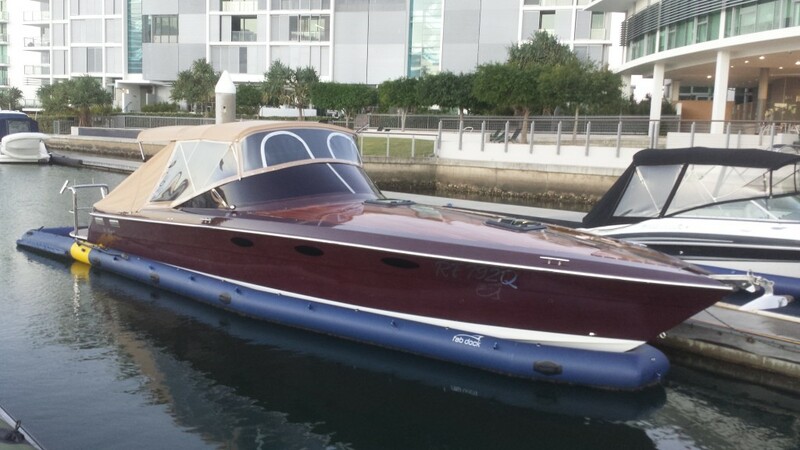 My FAB Dock makes my boating so much easier and saves me money. What more can you ask for? Our products have been designed to be free of defects and perform optimally in the harsh salt water environment. 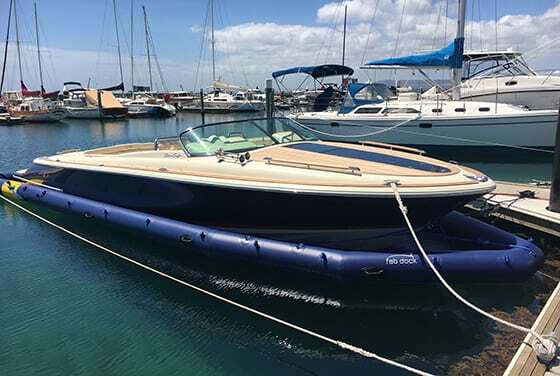 Let our experienced team guide you to a low maintenance, cost effective and transportable dry docking solution to keep your boat clean and dry. With all FAB Dock systems backed by a comprehensive warranty guarantee, now is the right time to discover how FAB Dock can help you.